Dice developmental director Dan Vaderlind has announced on Twitter that, now Dice Stockholm has finished development of Star Wars: Battlefront, most of the team will be moving onto the next Battlefield game. Vaderline said that a small portion of those involved in the development of Star Wars: Battlefront would be staying behind to support the game, presumably working on DLC and dealing with any online issues. The rest will be moving onto the next Battlefield game in the series. Back in 2014, EA announced that Dice was working on “the next Battlefield experience,” and that it would be out before the end of the year in 2016. Both Vaderlind and EA avoided calling the game Battlefield 5, so there’s always the chance that the franchise could return to the Bad Company sub-series. EA moved away from Battlefield's military roots in March when it published Battlefield: Hardline. The cops and robbers themed title was met with mixed reviews, although it was Visceral Games who led the development of Hardline, with collaboration from Dice. Last month saw the release of the multiplayer-focused Star Wars: Battlefront. Despite the game proving popular and selling relatively well, EA will be disappointed that early sales figures haven’t matched the likes of The Witcher 3 and Fallout 4. The release of Star Wars: The Force Awakens later this week, however, may see a rise in SW: Battlefront sales. 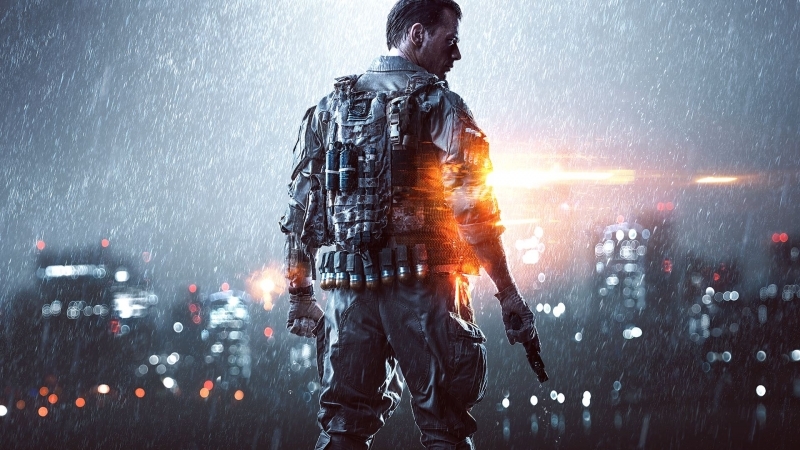 Even though it launched with a number of bugs back in 2013, Battlefield 4 is still enjoyed by millions of players every day. Dice have no doubt taken note of this, and a return to military-based action with Battlefield 5 next year seems likely. Alternatively, Dice may follow in Call of Duty’s footsteps and re-introduce some futuristic warfare to the franchise by returning to the much-loved Battlefield 2142 spin-off, which is something many fans would like to see.